Registration for the 2018 edition of the Horsetooth Half Marathon opens on Labor Day (Monday, September 4 2017) with a one-week door buster pricing deal of just $65. 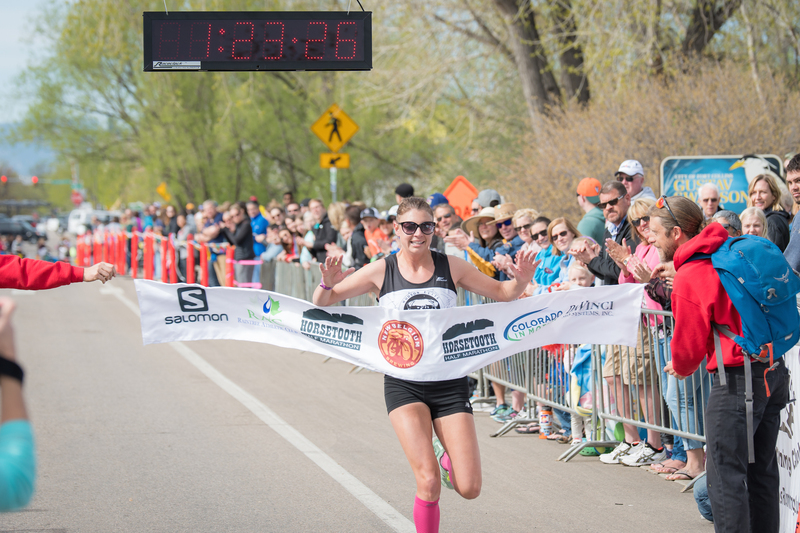 The 45th running of the 13.1 mile race will take place April 15, 2018, starting to the south of Hughes Stadium on Dixon Canyon Road and finishing by New Belgium Brewing on Linden Street in Old Town Fort Collins. Registrations will be capped at 2,500 on a first-come, first-served basis. 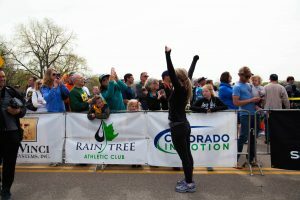 The Fort Collins Running Club will support runners training for the race through its Horsetooth Half RunningU program, a free 15-week training program beginning in early January and leading up to the race. The training program includes weekly long runs every Sunday. Six of those runs will start and end at New Belgium, with presentations and drink specials after each one. The group training runs are open to everyone, whether registered for the race or not. 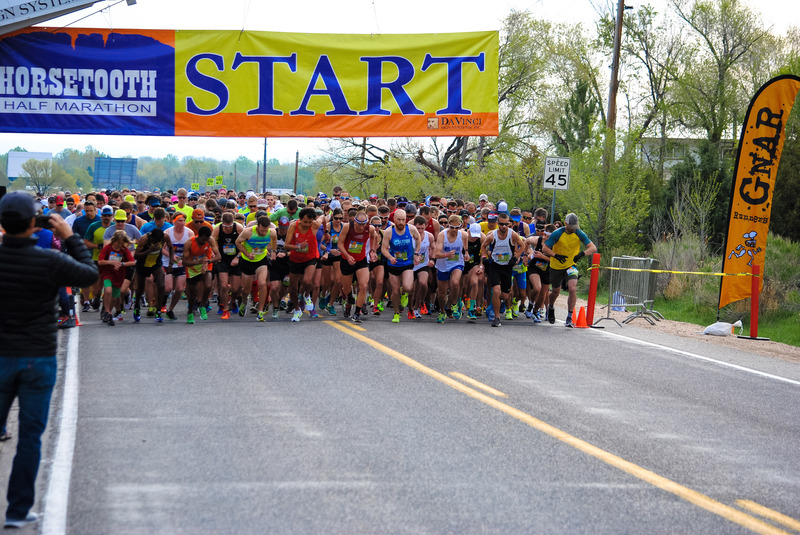 Along with the Horsetooth Half Marathon, the Fort Collins Running Club also puts on the FireKracker 5k and the Tortoise and Hare races, a series of seven handicapped races beginning in October and ending two weeks before the Horsetooth Half. The races range in distance from 4k (2.5 miles) to 12k (7.5 miles).